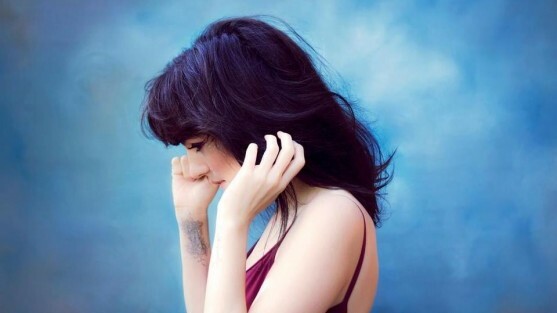 Sure, Juliette Commagere’s “Big Star” is synth-pop. Hit play and one of the first things you’ll notice are the track’s larger-than-life keys à la M83 and CHVRCHES. But then Juliette comes in. And while “Big Star’s” instrumentals have you soaring through the night sky, the LA songstress’ soothing, comforting — nurturing even — vocals are back home tucking you into bed. Hit play below and you’ll see what we mean. 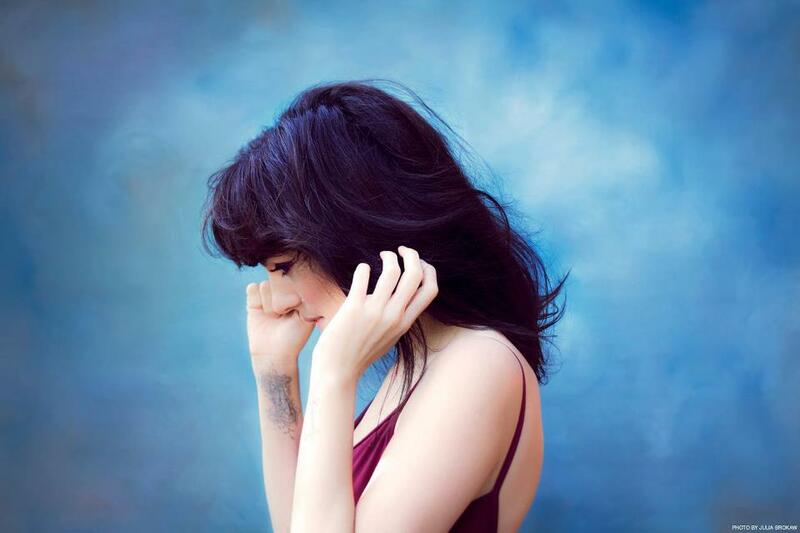 Juliette Commagere’s “Big Star” appears on her album Human, available now via Aeronaut Records.